Actors! It’s Time to Get Amazon Prime! I know you may feel like the annual price may not be worth it, but I guarantee you it is! Not only do you get the advantage of insanely fast delivery (got to do a self tape tomorrow, but you broke your light or need a new tripod. Amazon Prime can deliver it in 24 hours. Some items can arrive that same day! Plus you’re paying zero for shipping and no money on gas or transportation to pick things up. And if you did break that light or need a new piece of self tape gear then you should check out our list of the 7 Best Pieces of Self Tape Gear Under $20. With Amazon Prime, you’ll get your new gear right away! Of course you also get access to Amazon video with an enormous selection of content. 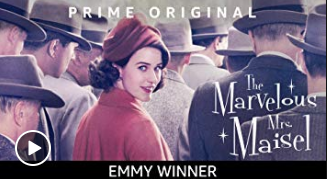 And did you know Amazon owns IMDb. Yep! 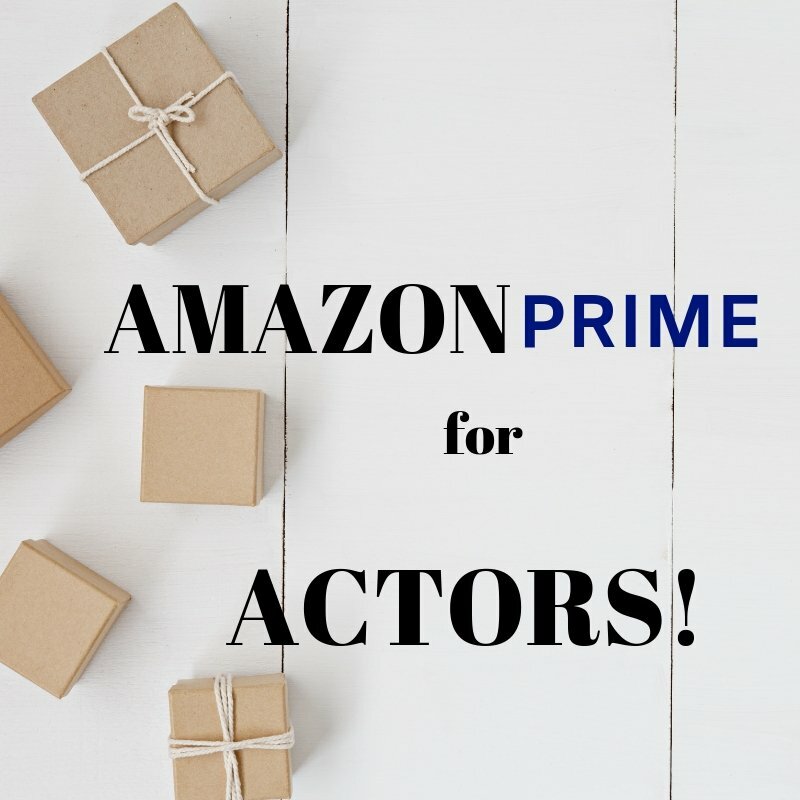 That means that when you watch videos on Amazon Prime there is an option to see the IMDb account of the actors in that very scene! I use it all the time! No more wondering where you know that actress from. 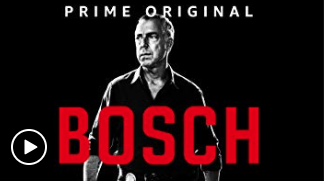 Recently I’ve watched Anthony Hopkins in King Lear, Benedict Cumberbatch as King Henry, and the Bosch series co-starring Paul Calderon who was on episode 101 of the podcast! 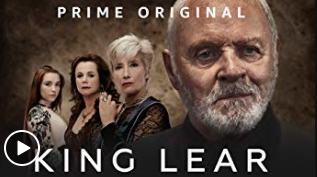 Whether it’s research or bingeing your favorite show, Amazon Video has an incredible selections that you can watch from anywhere. And of course if you’re a student or on government assistance Amazon Prime has a reduced price for you. So really there is no excuse for actors not to sign up, save money, and improve how you access some of the best content and entertainment databases around. Click This Link to start your subscription today.